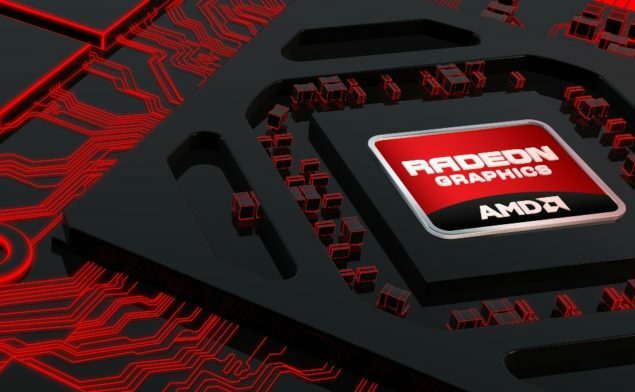 [Rumor] This rumor is courtesy of CHW.com who have spilled some of the beans on AMD’s upcoming GPU architecture code named “Faraway Islands” & has revealed some very interesting information with regards to this new architecture but before we dive into the details keep a pinch of salt handy as always. AMD has been awfully quiet on its GPU roadmap as of late. Ever since the launch of Hawaii back in October of last year nothing major about AMD’s upcoming GPUs has leaked, except recently about Tonga. And even information regarding Tonga only appeared a while after information surfaced regarding GM204 & the GTX 880 which it’s based on. So even though Tonga is going to be released before GM204, information surrounding it was much more scarce & much more difficult to come by. All of this can be attributed to AMD’s relatively recent re-invigoration of its old culture of secrecy. Thankfully the silence has been broken and we have a few very interesting pieces of information to dig into. The first being a new code name “Faraway Island’s”. Now a quick google search would net you a few results about Pokemon and nothing resembling a real location on planet earth that is until I stumbled on The Faroes. Whether indeed these are the referenced Faraway Islands or not I still cannot confirm. The Faraway Islands GPU architecture will be integrated into all of AMD’s future GPU and APU products, including ones based on project Skybridge, so we’ll see this architecture in low power ARM based SOCs as well as good ol’ APUs which bodes very well for its potential power efficiency and scaling. The fact that AMD intends to use a single GPU architecture in all of its products is also one of the possible reasons why it could not have skipped straight to 16nm like Nvidia is allegedly planning, since project Skybridge SoCs are all 20nm based. What’s itching me most about this rumor and it is indeed a rumor is that CHW.com claims that Faraway Islands – an architecture coming after Pirate Islands – is based on 20nm. What makes more sense for AMD is to either cancel Pirate Islands if it has a superior architecture on the same process node or scale the new architecture to FinFETs. And this is where a pinch of salt comes in handy.